Geeksploitation is a production company with the aim to provide quality geeky entertainment. 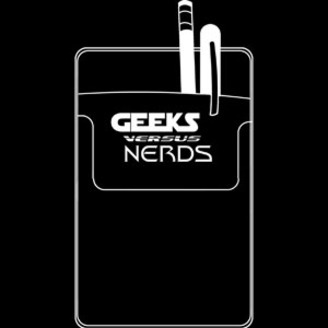 As our first endeavor, we have undertaken the ambitious task of determining a victor in some of the most contested debates geeks have had about pop-culture since Luke picked up a light saber. 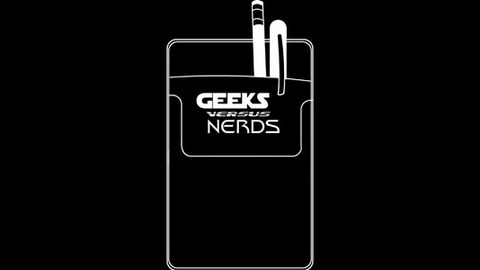 Geeks versus Nerds is primarily a battle of wits, where two teams go head to head representing their champion in an all out cerebral melee. All the arguments we have all had with our friends are setteled once and for all. Recorded at The Kino. Host/Editor/Executive Producer: Chris "MooMan" Nyarady, Producer: Andrew Lynch, Production Manager: Geneviève Bolduc, Casting Director: Nick Drake, Finance Manager: Adam Duff, Promotions Manager: Lindsay Branen, Community Manager: Beni Spieler, Recording Engineer: Casey Por. The Geeks and Nerds are - Team Brock Samson: Neoma Charles-Lundaahl, Rachel Charman, Kia Vance. Team Solid Snake: Casey Por, Zach Taylor, Aaron Golden.